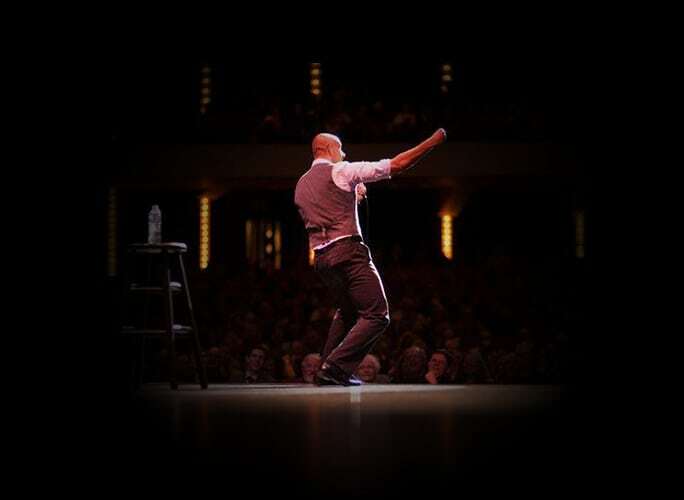 Originally from Corner Brook, Newfoundland, Trent McClellan is a stand-up comedian, writer, podcaster and actor known for his approachable, candid and effortless observational comedy. 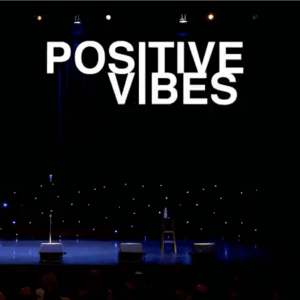 In this clip from Trent's special, Positive Vibes, he talks about ladies and getting too much info. 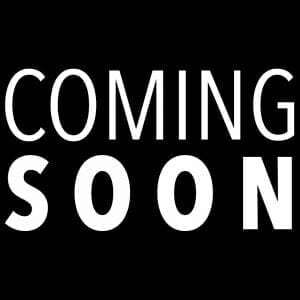 Sign up for updates from Trent about upcoming shows, new products, special announcements, podcast information and more.